Modern motor vehicles are being manufactured with more and more complex operating and control systems, requiring the most up-to-date technology for their servicing and repair. Here at LG Automotive and Dyno, we have the technology and skillset needed to provide professional automotive services to all makes and models of vehicle, irrespective of mileage ,age, and condition. You don't have to take your car to the dealer for log book servicing. Taking care of your car with regular maintenance and servicing is the best way to prolong the life of your vehicle. 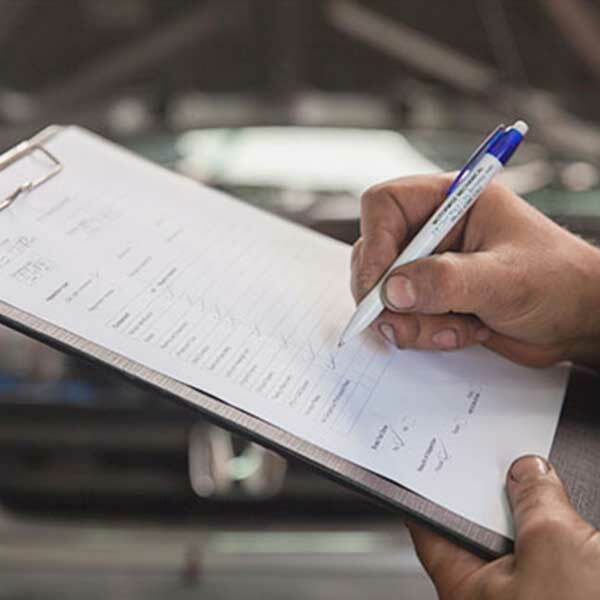 Log book servicing is an essential tool when life gets busy to ensure your car’s health stays up to date. Perhaps the most entrenched myth surrounding logbook servicing is the issue of where you can take the car to be serviced. A surprising number of drivers believe you have to take the car back to the dealership from which they bought it in order to keep warranties in order. However, it simply isn’t true you will lose your warranty if the dealership doesn’t carry out the service.